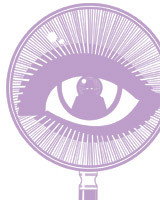 "Straight from the Horses eyes"
Iridology is based on the princliple that the markings of the iris indicate accurately the state of the constitution, showing organ strength and weaknesses and especially constitiutional inheritance. This feature of iridology means that problems can be detected long before they turn into illness. 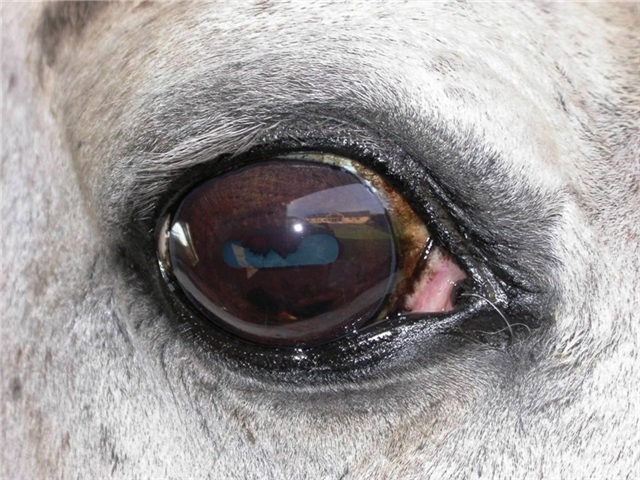 Iridology shows where and which organs are simply under stress long before they become diseased, where there is an inherited weakness, where there are muscle spasms, if ansd why the horse has temperament problems, or whether these are also due to ‘other’ influences. Constitutional strengths and weaknesses can begin to be detected from six weeks to approximately 6 months of age. It would be beneficial to owners/breeders to have their young stock checked over and have the iris recorded so that in future one could tell which and when changes occur. Iridology enables the horse owner/trainer to discover what is happening inside the body in a simple non-invasive, painless way. 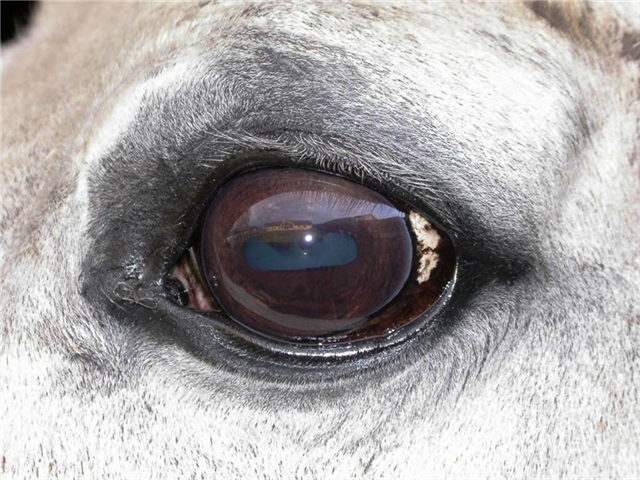 Changes in the iris can occur weeks ahead of a problem manifesting enough to be detected by conventional methods; this enables the owner/trainer to take steps to treat the problem before it becomes an illness/lameness. The iris is in fact an extension of the brain, being endowed with literally hundreds of thousands of nerve endings, microscopic blood vessels, muscles and connective tissues. The nerve cells within the iris appear to record the vibratory rate of cells in other parts of the body, and respond to tissue change. The markings and colouration in the iris change as the condition in the body tissue changes. Iridology Assessments are a complementary approach to health and do not constitute medical diagnoses or name diseases. It is always important to consult your Vet. For groups of 5 consultations or more a reduction of £5.00 per horse will be made.